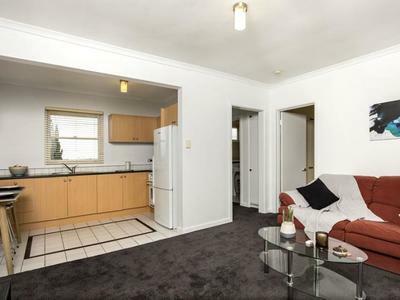 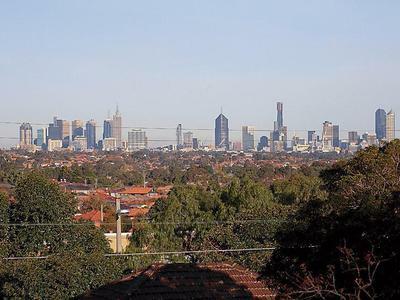 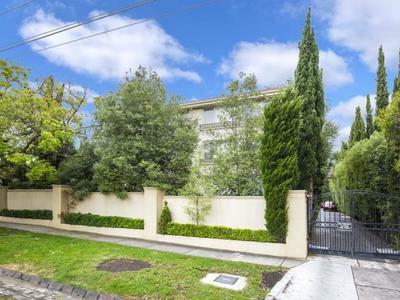 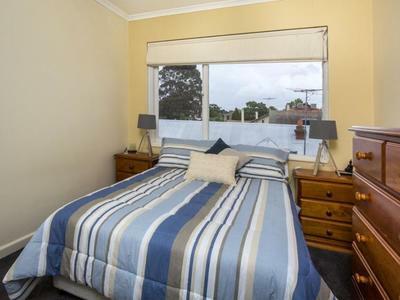 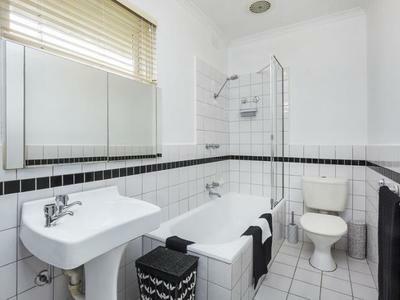 This centrally located apartment can be found in one of Essendon's finest streets. 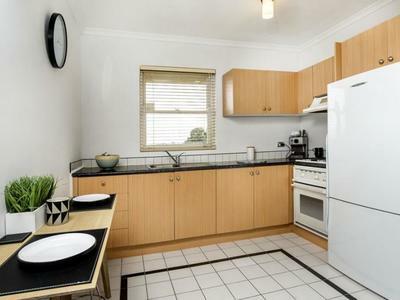 In a quiet, well designed block, this property is secure, well maintained and stylishly appointed. 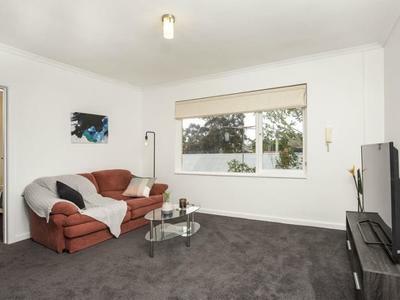 A rarity to find, this spacious unit comprises 1 bedroom (BIRS), separate bathroom (ideal for guests), recently re-carpeted living room and well appointed kitchen. 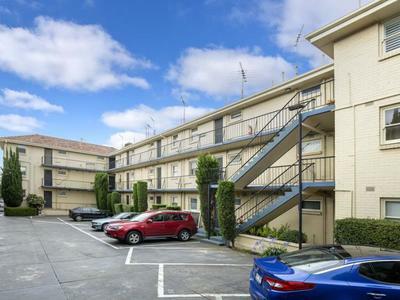 With a secure car space on title and within walking distance to North Essendon Shopping Centre, cafes and transport. 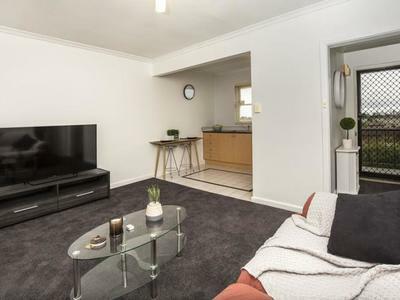 Ideal investment or first home.